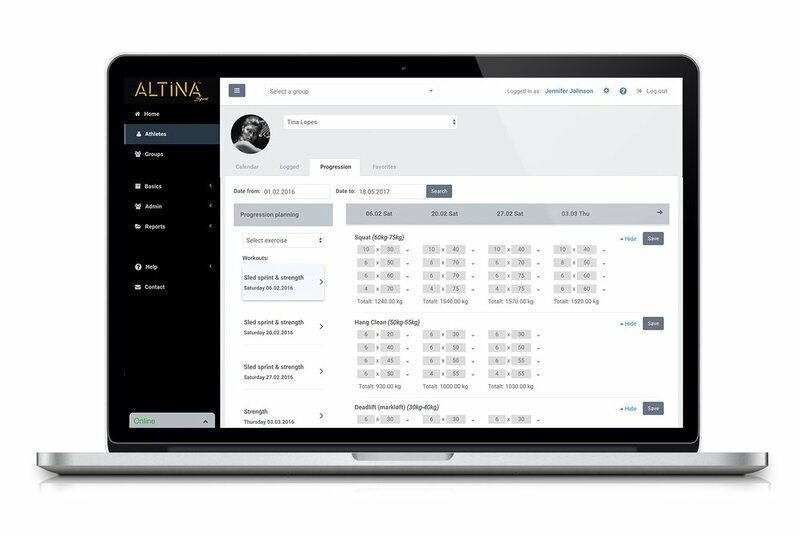 Keep track of your athletes' information including their schedules, logs and progress. Add athletes on the go from any device. Add an unlimited number of athletes. 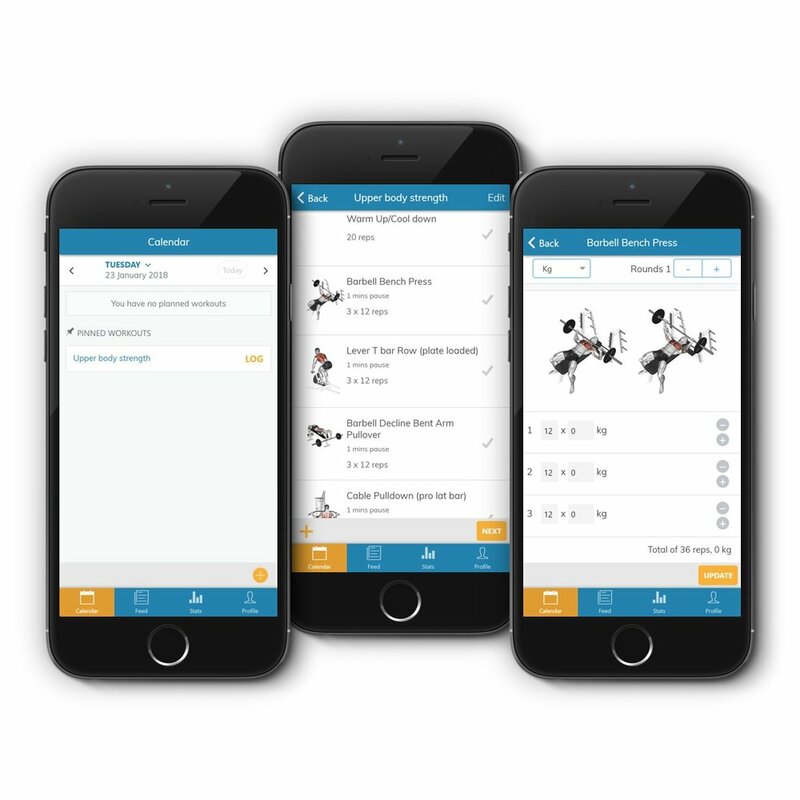 Track your athletes´ or teams´ progress, workout activity and notes. No more spreadsheets. 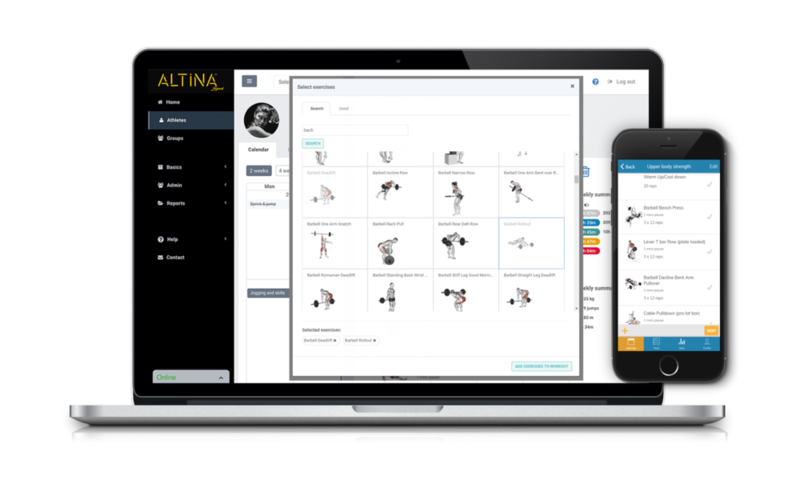 Build workouts in minutes easily.